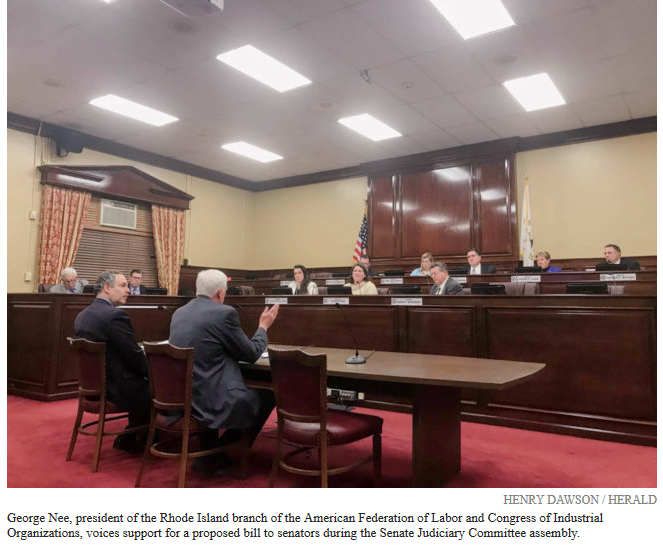 PROVIDENCE – In 2018, 17.4 percent of Rhode Island workers were members of a union, or 83,000 workers, a year-over-year increase of 5,000 union members, according to the Bureau of Labor Statistics Friday. 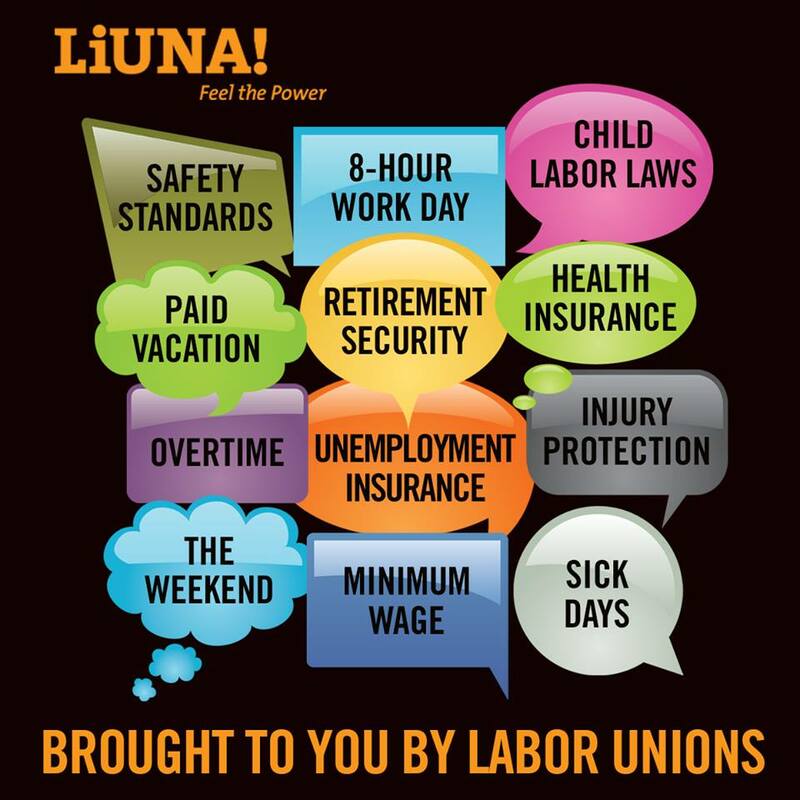 Roughly 89,000 workers in Rhode Island were represented by unions, or 18.5 percent of employed workers. With their current contract set to expire on Jan. 31, members of Local 5110 of the United Nurses and Allied Professionals at Our Lady of Fatima Hospital on Wednesday picketed outside the hospital to call attention to what the local’s leadership described as an “abhorrent record on patient and worker safety” by owner CharterCARE Health Partners. NORTH PROVIDENCE — With their contract set to expire on Jan. 31, members of Local 5110 of the United Nurses & Allied Professionals at Our Lady of Fatima Hospital on Wednesday picketed outside the hospital to call attention to what the local’s leadership described as an “abhorrent record on patient and worker safety” by owner CharterCARE Health Partners. 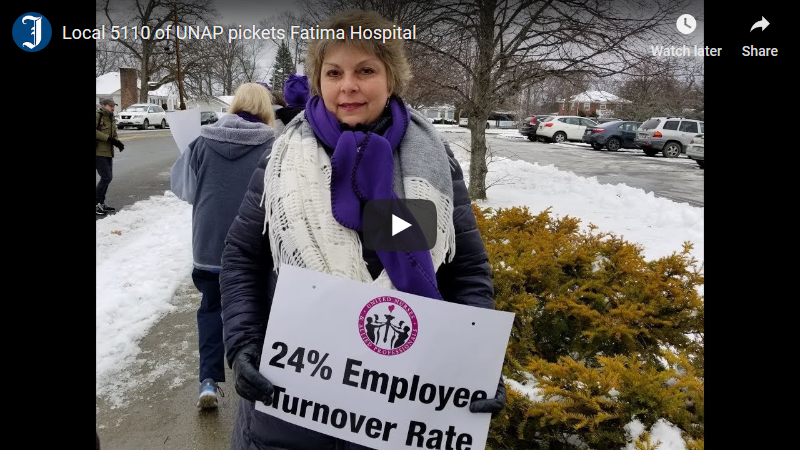 “I am a 40-year employee of Fatima Hospital, and we are proud of the work we do putting patients first, but Prospect CharterCARE — they don’t seem to worry about prioritizing patient care and employee safety,” Cindy Fenchel, president of UNAP Local 5110, said outside the hospital at the 2 p.m. the start of the picket, which was scheduled to continue until 5 p.m.
Air travel union leaders on Wednesday released a dire warning about the government shutdown’s affect on air travel. 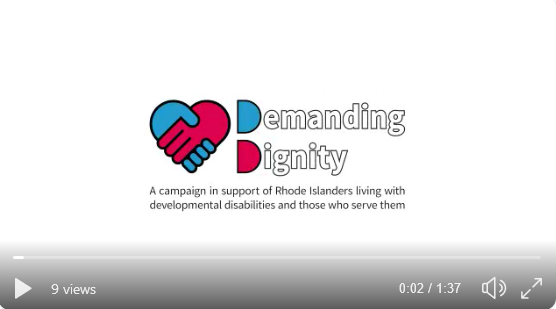 We’re proud to produce this video for Demanding Dignity, a group of concerned Rhode Islanders who are fighting for a $15 minimum wage for direct support professionals in our state. 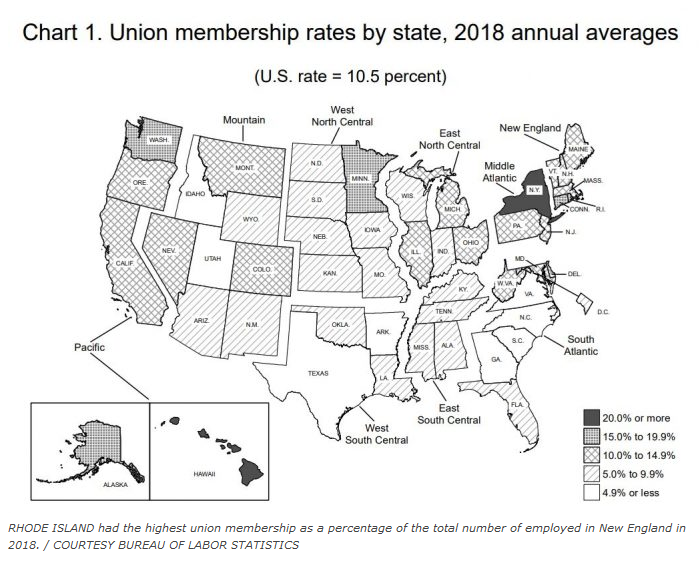 62%: The proportion of Americans who approve of unions. Are you following us on Social Media? Click on the links below. Visit our website for more information, news and events. 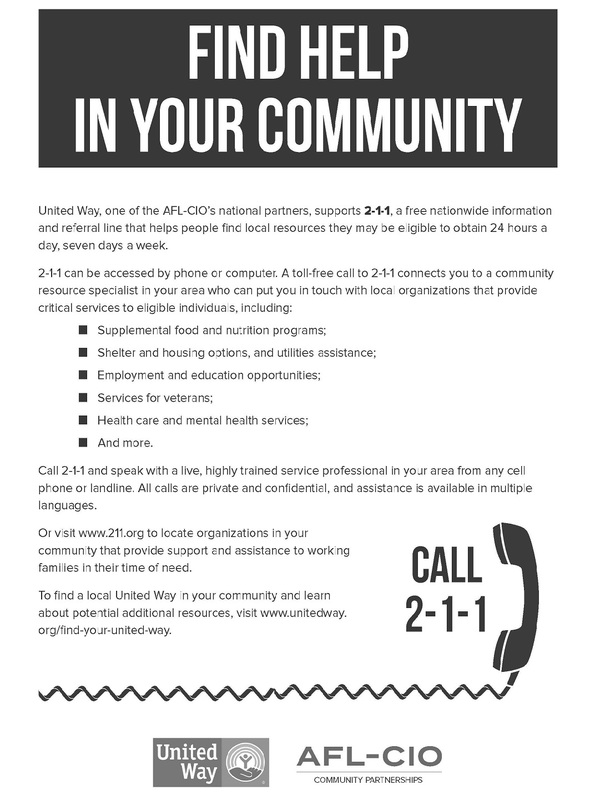 What: Informational Picket at T.F. Green International Airport (upper deck, front). 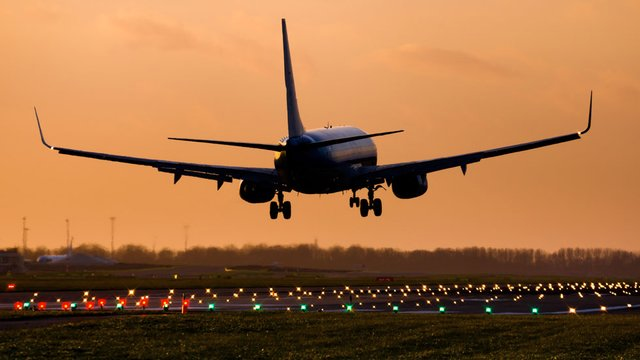 When: Friday, January 25, 4–7 p.m. Why: To bring attention to the government shutdown, its effects on aviation safety and Rhode Island residents who work for the Federal Aviation Administration. 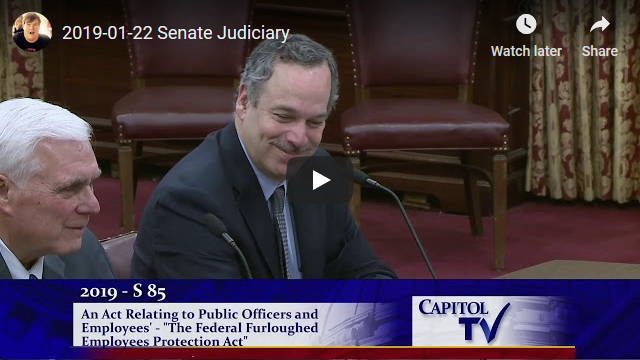 The Professional Aviation Safety Specialists represents nearly 11,000 FAA employees who are either furloughed or working without pay. 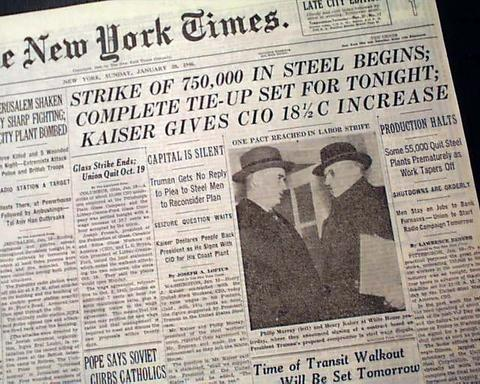 Similar pickets have been conducted by PASS at other airports across the country, including at Detroit, Washington National Airport, JFK, LaGuardia, Newark, Orlando, Miami, Milwaukee, Indianapolis, Oklahoma City, Columbus, Seattle and Phoenix. Sponsored by PASS Chapter NG3: Local contact: Dan Cruz (508) 769-4861. Informational Picket for living wages, fair benefits, and quality patient care. While the BVCHC CEO gave himself a 30% raise according to most recent publicly available tax filing, workers aren’t earning enough to take care of their own families. And low wages mean high turnover, which reduces the quality and consistency of patient care. Because it’s such an important topic, we’re extending the run of the interview and presentation by Erin McDonough from the Rhode Island Disaster Medical Assistance Team’s Medical Reserve Corps demonstrating what to do, and giving practical advice to anyone if ever confronted with someone in an opioid-induced emergency. Erin also teaches how to get Narcan over-the-counter, how bystanders are covered by the “Good Samaritan,” law, and other hands-on tips that are useful to know and could just help save a loved one’s life.